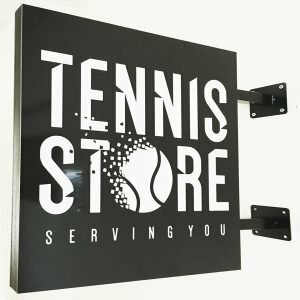 Our Hanging Business Signs are precision cut to size. 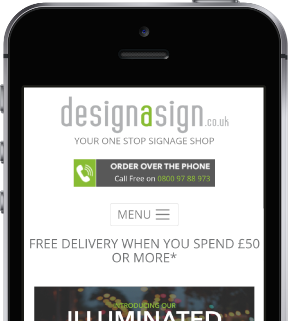 Choose from our standard sizes in the drop down menu, or If you require a custom size, we can also produce bespoke sizes. 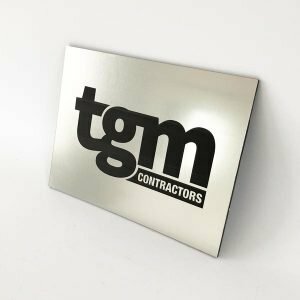 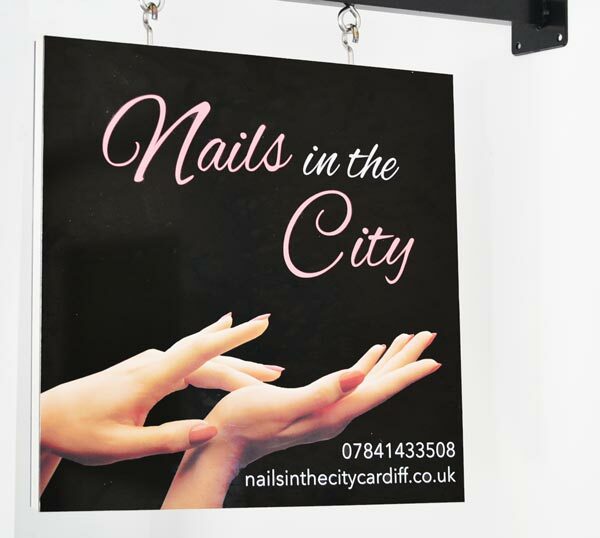 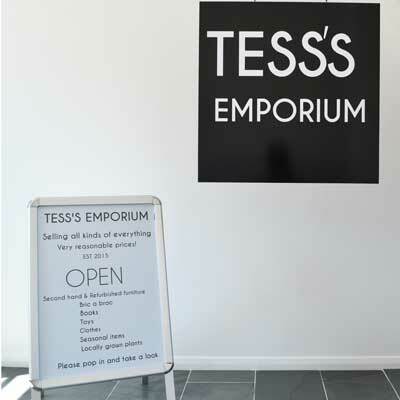 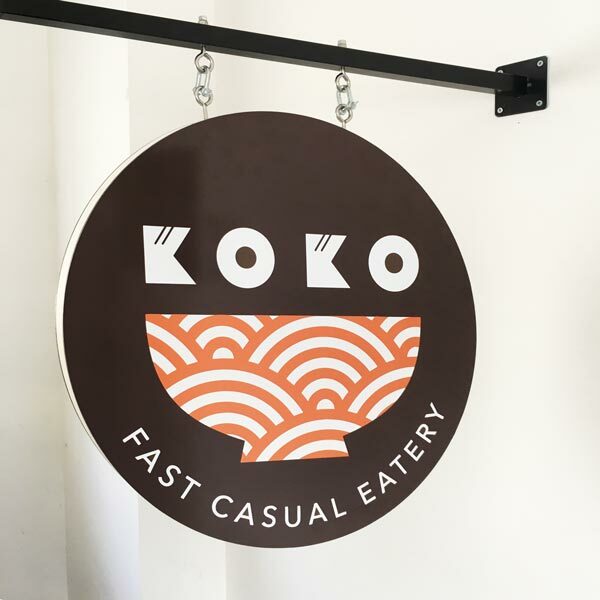 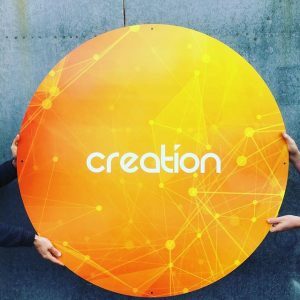 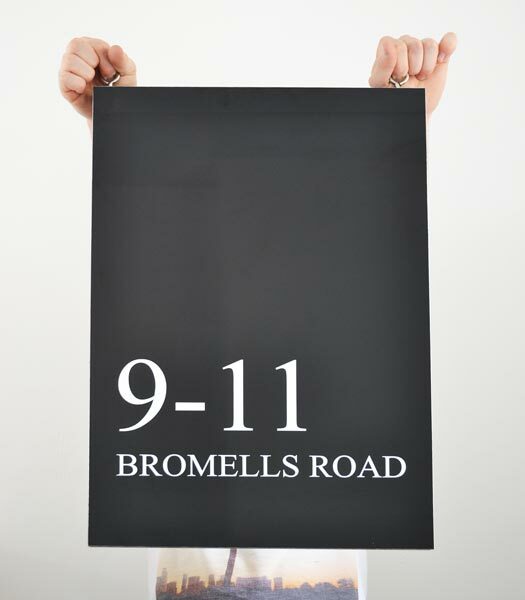 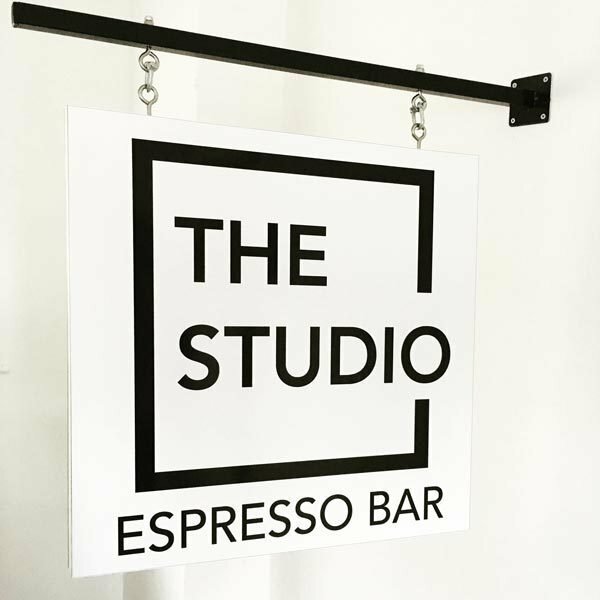 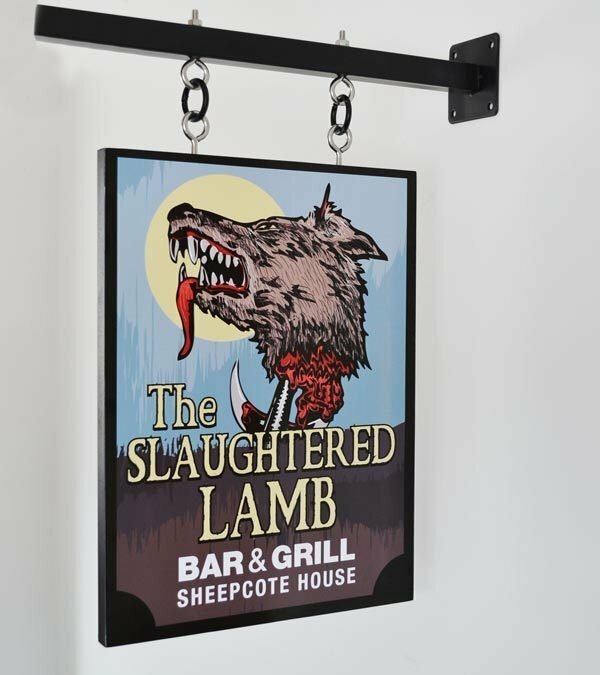 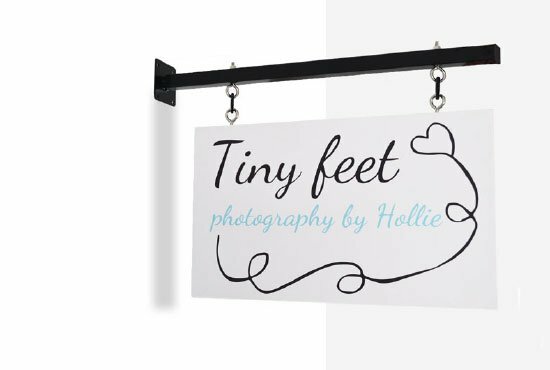 Our Hanging Business Signs are ideal for use in the high street the consist of a Foamex core with aluminium composite face panels, these are then printed using your desired artwork or logo. 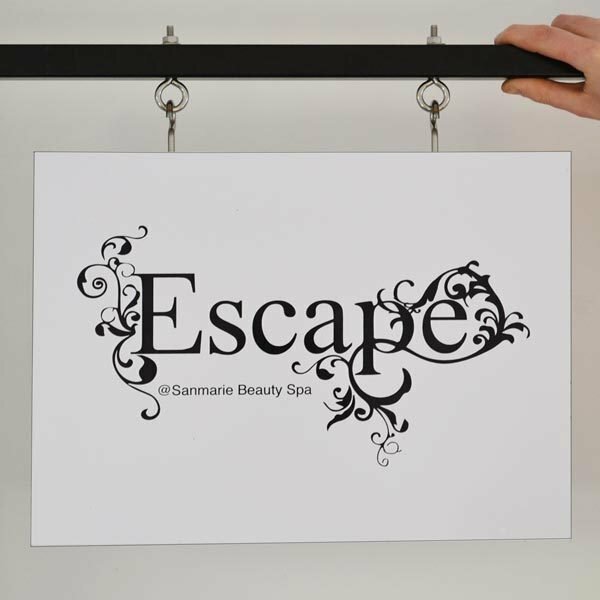 To do this we print directly to vinyl which is applied to the face of the panel. 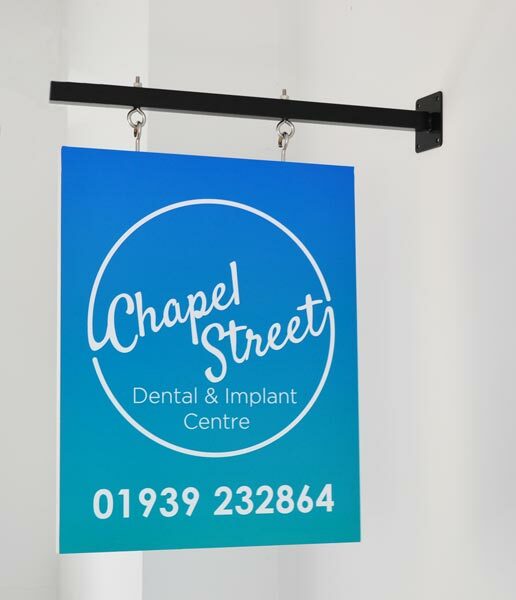 Lovely looking sign, very well made and looks good above my shop. 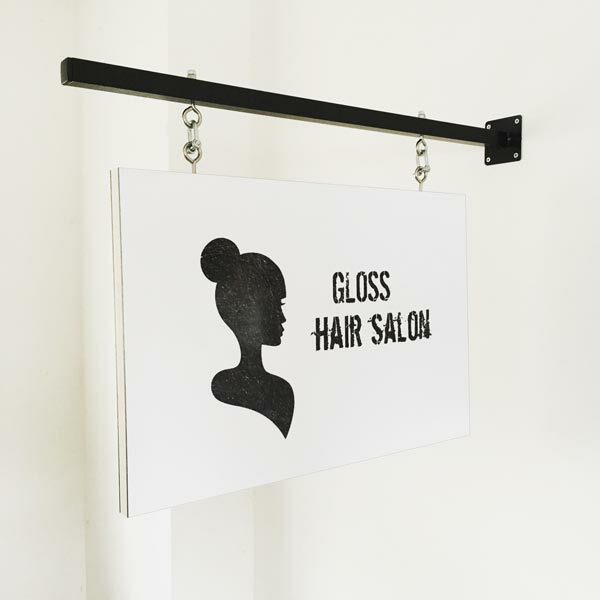 Easy to install and easy to order using my own artwork.